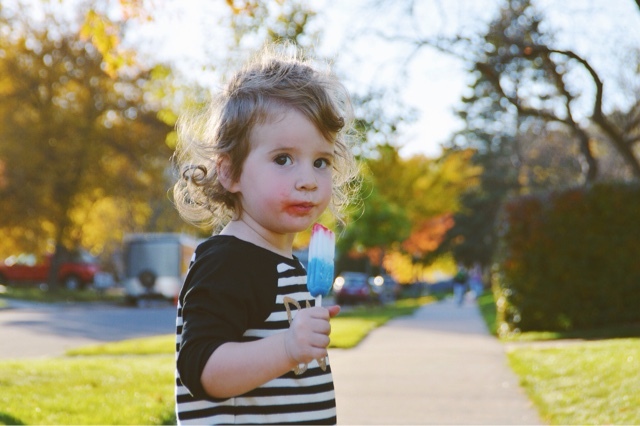 It sometimes feels weird to call myself a blogger. First, it seems like it's more than that. And second, people don't always get what blogging means. It's always such a relief to meet someone in real life who is also a blogger. Otherwise, it feels lame to talk about. It's a hobby (and often times career) that seems SO popular online, yet the bloggers I've known in real life are so few and far between. 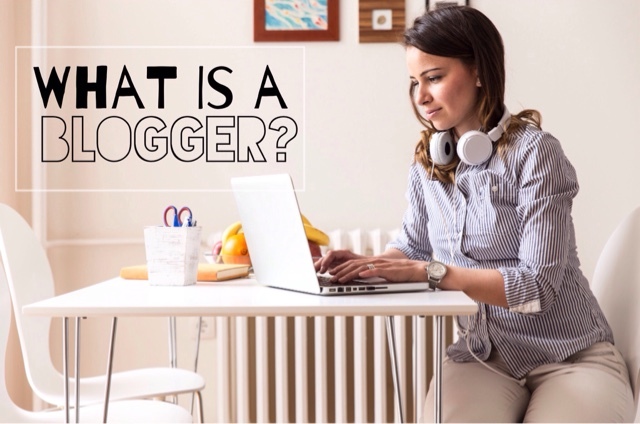 So what is a blogger? They aren't always the best writers. You don't have to have a Master's degree in journalism to blog. Hell, you don't even have to have the best grammar or do the best research. You simply write the way you speak. Otherwise, quite honestly, it wouldn't be a blog. It'd probably be a research article. And those are boring, right? Let me set this straight. I'm not or never have been considered an anti-vaxxer. 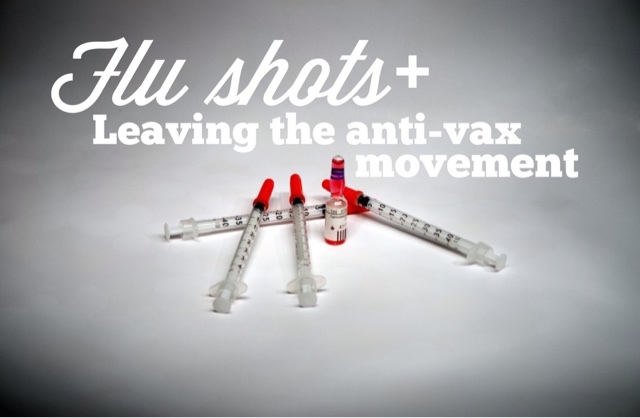 We've done all the suggested vaccinations except for the flu shot. When my daughter was born, she received her Heb B shot. 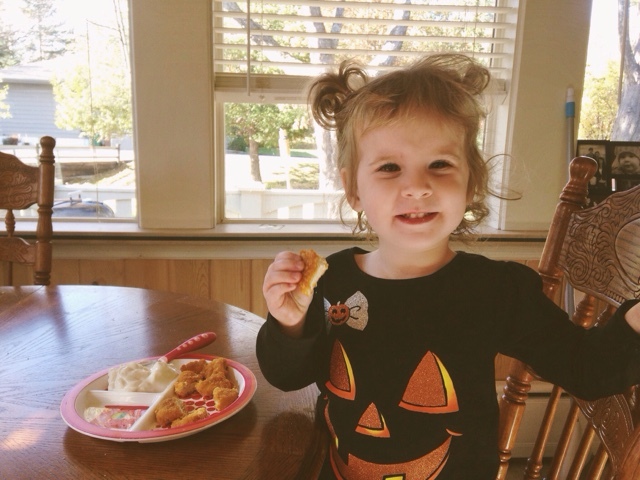 Two months later, she received four more vaccinations. And two months after that, four more. She continued receiving her suggested vaccinations at her six month visit as well. It wasn't until I started paying attention to my fellow "crunchy" moms that I had even thought twice about vaccinating. Luckily, I've never gotten into an argument with a mom in real life. I've only ever been involved in mom fights online, in facebook groups. I could write an entire post about facebook groups, too, and I might sometime. Moms just get very protective over their parenting choices and it's never smart to criticize or as much as challenge another mom on their decisions. 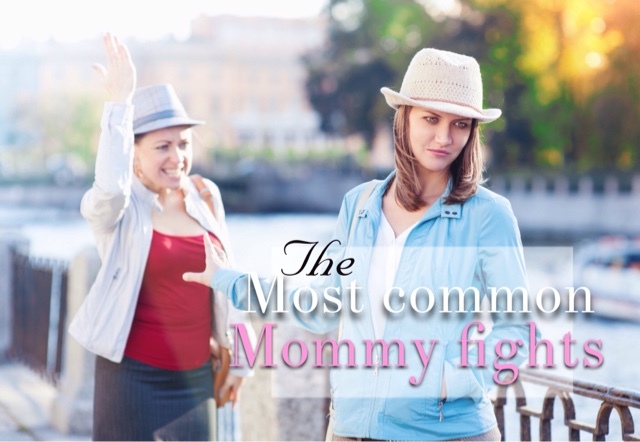 Here are 6 of the most common mommy fights that happen over and over. We have all seen this get ugly. There's a very small, small percentage of people who are apathetic on this issue (I'm included in that small percentage). Most people fall under pro-vax or anti-vax and often shame you in some way or another if you choose a different route than them. You're either poisoning your kid and just blindly listening to the lying government OR you are an arrogant SOB who thinks by googling, you are smarter than someone with an MD. (And I don't feel this way, I'm just reiterating the common arguments). She's growing up. She really is. I can talk to her, as in have actual conversations. She often will say "what do you mean?" or "what's that?" but she can conversate, man can she conversate. She asks me to put her in a dress so she can be "pretty". I always tell her "you're always pretty" and she responds, "I'm always pretty?" I know she thinks dress is a synonym for "pretty", but I want her to know she's always pretty. She gets the biggest smile on her face once I put that dress on her. She then proceeds to twirl around, grabbing the bottom of the dress and throwing it clockwise. 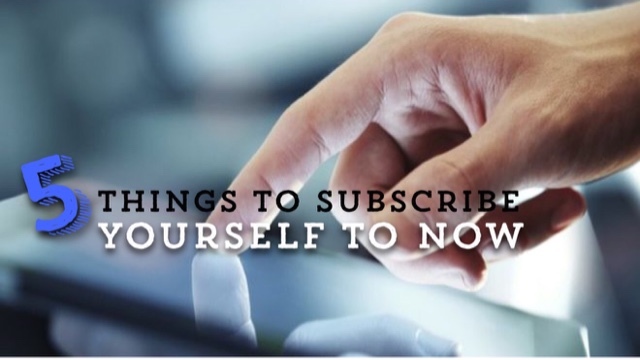 5 Things You Should Subscribe to Now! I believe in doing things to enrich our lives and to make things easier. Anything that saves time is worth it in my book. Sometimes it's nice to not have to go scrounging around for a bunch of things and have it all one ONE PLACE! Plus, it's fun to try new things! Sometimes we just want to hear about the top news of the day without having to click through a bunch of articles from a bunch of sites and have to deal with ads and slow site loading times. The Skimm is the best thing I've discovered in the news world. All you do is subscribe with your email and you get the daily news skimmed to your inbox. It takes all of 5 minutes to read through everything. You can choose to click the sources and read entire articles, but don't have to. It's like the cliff notes of news. Big time saver!